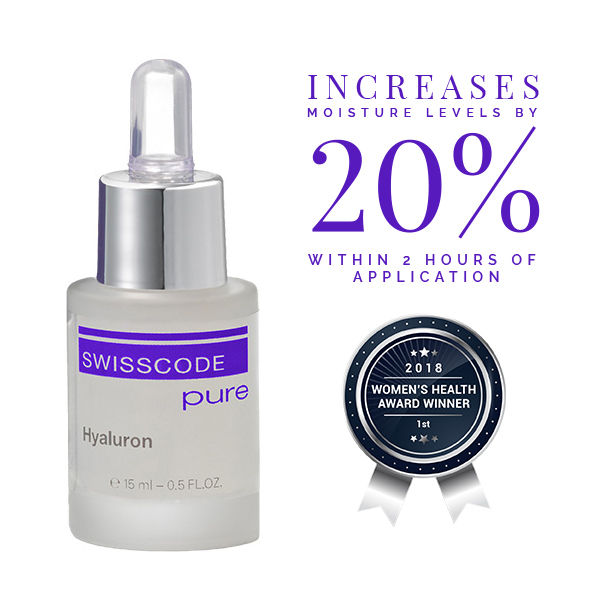 SWISSCODE Pure Hyaluron is a daily moisturising tonic for your skin. 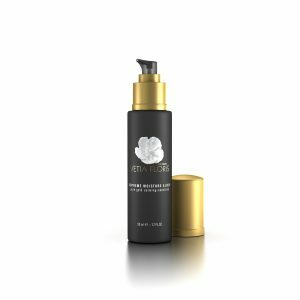 It contains the highest concentration of clinical grade hyaluronic acid. An excellent water-binding molecule, it assists the skin with its essential daily challenges – soothing irritation and providing youthful translucency. 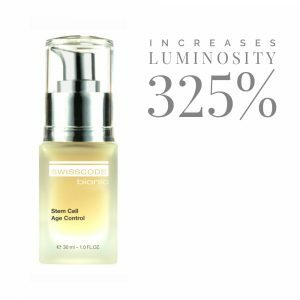 With Hyaluron levels diminishing dramatically everyday with age, regular use of SWISSCODE Hyaluron will deliver unrivalled buoyancy and radiance in the skin. Click here to find the perfect beauty routine that fits with your skin concerns.